How much DOES Boston Marathon Cost?? Note: This doesn’t include the cost of training plan and shoes, which I figure are just part of normal marathoning/running and I would have spent anyway. Enough blogging. I better get to work so I can pay for this marathon! Honestly, for a “bucket list” kind of event, like Boston, this doesn’t seem that high. Granted, it’s a lot of money, but I ever qualify for Boston (which I won’t unless I keep running into my 70s AND maintain my current pace… unlikely) I’d go crazy too. 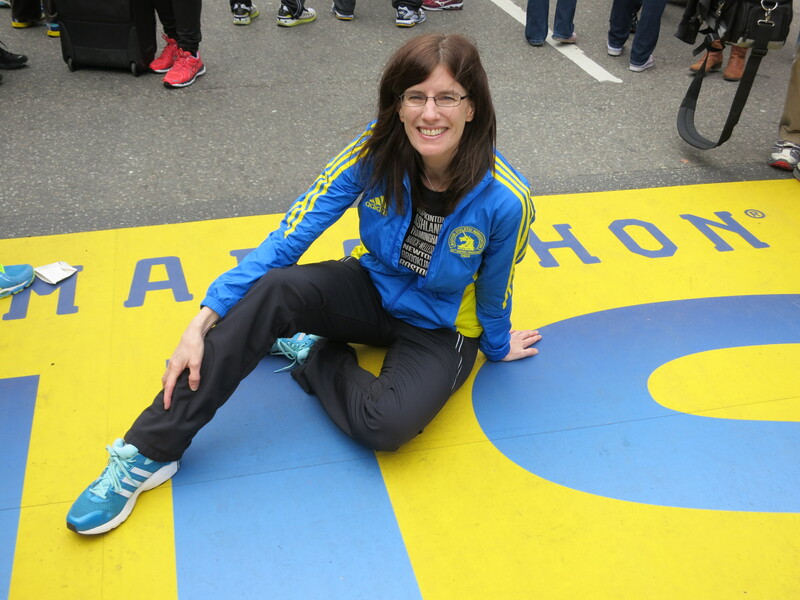 I haven’t run Boston for the very reason many people worry about — cost. 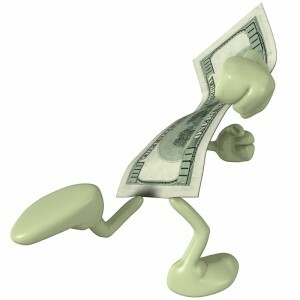 I am an admitted cheapskate and I try to keep my running habit from taking too much family time and funds. And my wife puts up with my habit without entirely embracing it. So I keep consoling myself that it’s OK if I don’t ever run it because just knowing I qualified is enough. But then I hear how incredible the experience is. I dunno. I will probably spend another year hemming and hawing, consoling myself that it’s just another cool race like so many right in the Midwest that don’t involve a plane ticket and multiple hotel nights. Still trying to figure out who I know in Boston who would let me bunk up for a few nights. Boy, would that solve some of the problem. So to the attorney runner blogger, please splurge on that Adidas jacket, and find incredible Italian restaurants in the North End, and pick up a cool new technology at the expo for all of us too fiscally boring to make the trip.